Medical Assisting stands apart from other healthcare professions in that a formal training program can typically be completed in a year or less. Additionally, the profession allows for a high level of patient interaction. Physician assistants, advanced nurses, physical therapists, occupational therapists, and physicians must undergo years of schooling in order to practice. How does Medical Assisting differ from other healthcare careers, you may wonder? We’ve covered the administrative daily tasks and duties of an MA working in a hospital, clinic, or doctor’s office, and now we will explore the clinical duties associated with the role. In order to thrive as a Medical Assistant, you should enjoy working in a “helping” role. On a daily basis, you will provide hands-on assistance to patients of all ages and all walks of life. Medical Assistants often establish trust and build rapport with patients as they take medical histories and perform basic tasks like recording vital signs, which can include blood pressure, pulse, temperature, and height and weight. Depending on the state, a Medical Assistant may even be asked to draw blood, take electrocardiograms, remove sutures, and change dressings. The Medical Assistant’s role can greatly vary and depends on the employer as well as state regulations. Instructors in Medical Assistant programs can often provide more location-specific information. Strong communication skills are also extremely important in this role, as Medical Assistants may be responsible for explaining treatment procedures to patients and answering basic questions. The ability to communicate clearly is especially important when you realize that Medical Assistants work closely with physicians, assisting them during physical exams and acting as their “right hand.” Without a doubt, Medical Assistants play an integral role on the healthcare team. If you are interested in learning more about the daily tasks and duties of an MA working in a hospital, you might want to research the career both online and by talking to professionals in the field. 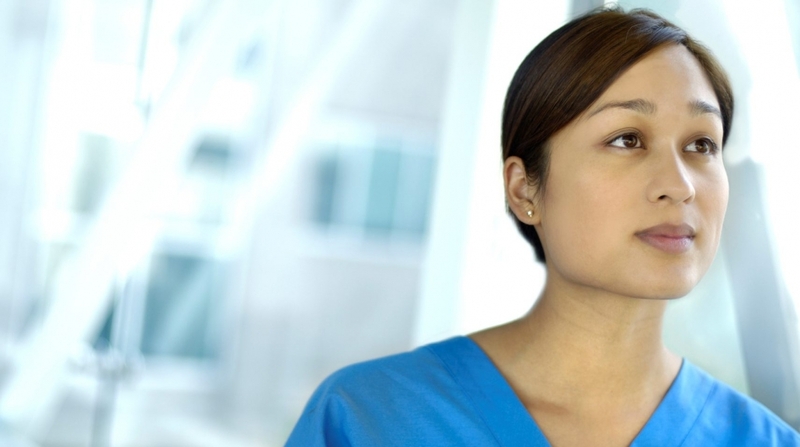 Today, we’d also like to delve into some qualities that Medical Assistants typically possess. + You’re all about the details: A detail-oriented nature is critical for the success of a Medical Assistant. Other members of the healthcare team rely on accurate patient information to treat the patient. Because of this, Medical Assistants should pay close attention when they record information. + Your interpersonal skills are stellar, too: Medical Assistants need to be capable of acting in a calm and professional manner with other healthcare personnel as well as distressed patients.